Welcome to the official website of The Brewsers! Drew Women’s Rugby Football Club (DWRFC) is a Division III Collegiate team associated with the Metropolitan New York Rugby Football Union, a subdivision of USA Rugby. We are located at Drew University, a small liberal arts school in Madison, New Jersey. 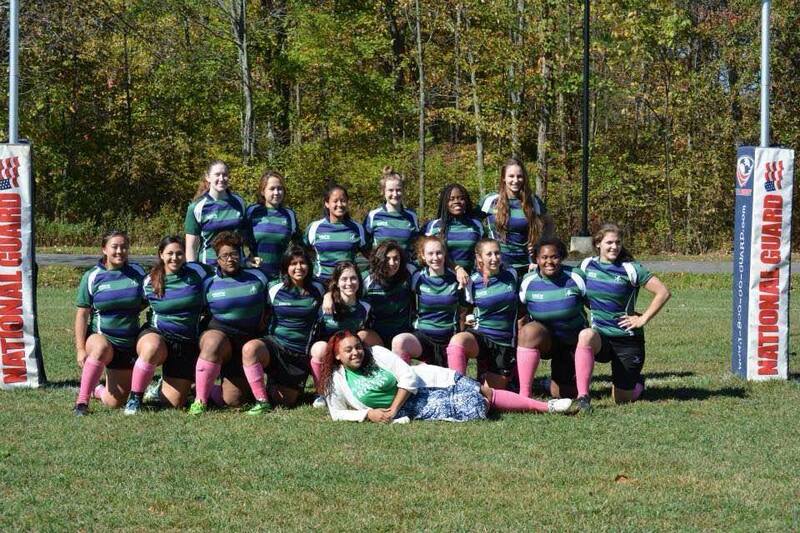 DWRFC is an organization dedicated to teaching new players the game of rugby. We play in both the fall and spring seasons. Currently we practice Tuesday through Thursday from 5-7 PM on Carriage Field or Phyllis Field (both located adjacent to Tilghman House). DWRFC fosters an environment of teamwork and support, and we’re always looking for new recruits. Please browse our site to learn more about us. If you would like to schedule a scrimmage, please contact our Match Secretary. Copyright © 2019 Drew Women's Rugby Football Club. Powered by WordPress & Corpo Theme.